Current Transformers are designed for easy installation with a simple, fast, safe and easy way to connect a monitoring system to your power supply. AKCess Pro Current Transformers are designed for easy installation with a simple, fast, safe and easy way to connect a monitoring system to your power supply. 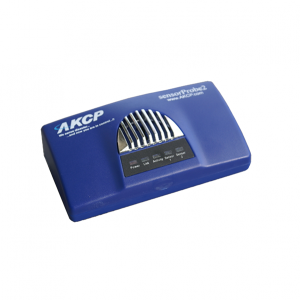 AKCess Pro provide split-core current transformers that can be installed without opening any cable or bus bar circuit. 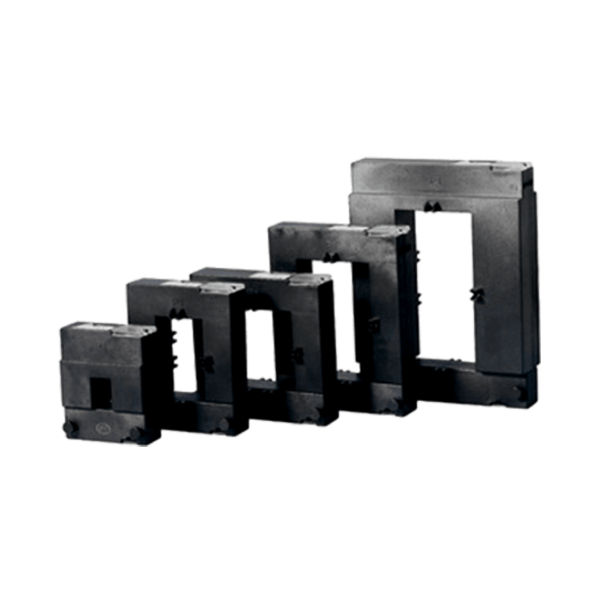 The connection of conventional Current Transformers (CTs) usually requires the interruption of the primary side circuit to pass cables or bus bars through the transformer core or to connect such cables to the primary terminals. 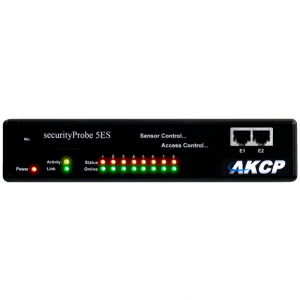 The AKCess Pro CTs connect to the securityProbe and has its own interface so you can set parameters for monitoring and alerting on a variety of measurement factors.